When most people picture classic car ownership, they unsurprisingly tend to think of older vehicles. But time marches ever onward, and now cars from the 1980s and even the early 1990s can be considered classics. 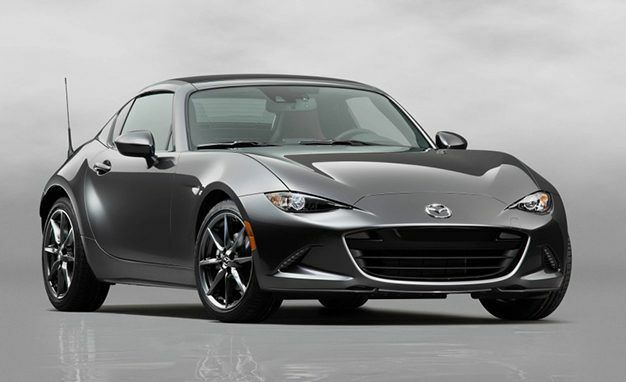 It may be hard to believe, but the first couple model years of the original Mazda Miata qualify as an antique in many states and overseas variants can now be imported as they’ve passed the 25-year mark. With this in mind, the original Miata sold 1990-1997 (known to enthusiasts as the NA Miata, after its chassis code) is likely one of the best entry points to get into the classic car hobby for a wide variety of reasons. First, some background. 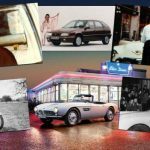 Back in the late 1980s, the idea of the small, two-seat roadster was dying off, as British sports cars made by the likes of MG and Triumph had all but left the American market with a sullied reputation for reliability. Meanwhile, affordable sports cars seemed to be going extinct, as most that remained on the market at the time were from luxury brands like BMW or Porsche. In fact, the only remote competitor the Miata had at the time of its introduction was the Alfa Romeo Spyder. 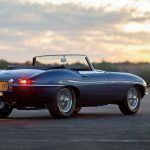 Seeing an opportunity, Mazda sought to build a spiritual successor to the old British roadster, but with the reliability that Japanese companies had become known for. Thus the MX-5 Miata was born. So what makes the Miata a perfect classic sports car? The Miata featured the classic front-engined, rear-wheel drive roadster configuration that defined the British roadster, which allowed for a near 50:50 weight distribution between the front and back. While it wasn’t loaded with power considering it only had a 1.6-liter 4-cylinder rated at 115 horsepower (later upgraded to a 1.8-liter engine with 133 horsepower in 1994), the Miata only weighed 2,100 lbs. so the power was more than sufficient for the task as the car is lightweight with only a little over a ton to carry around. That minuscule weight also allows it to retain an amazing amount of speed through corners and its small stature makes it feel much faster than it actually is as you sit about a foot off the pavement. All in all, the effect is to feel like you’ve become a part of the car, as you can feel the engine through the gear shift, the steering communicates to you exactly what the front wheels are doing, and the suspension tells you through your seat how much grip it has left to give. This is the brilliant execution of Mazda’s design philosophy for the Miata known as “Jinba ittai,” a Japanese concept which loosely translates to “a rider and horse as one.” You genuinely feel at one with the little Miata, which makes it as close as you can get to distilled driving pleasure. 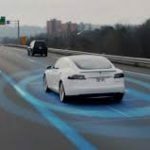 There are no electronic nannies like traction control, and even early models lack anti-lock brakes. The connection between you and the car is immediate, and it feels great to be behind the wheel. In a world where even the simplest functions of a car are controlled by computers, the NA Miata is refreshingly simple. The engine bay is large and well laid out with plenty of space to work and electronics are basically limited to a radio and lights. Parts are inexpensive and widely available, while few unique tools are required for any task. In fact, most bolts on the Miata are the same size, so you won’t even need a huge ratchet set. Best of all, issues are widely documented, and the Miata community is deep and wide with several forums and countless instructional YouTube videos available to show exactly how to fix almost any issue. 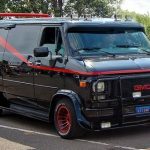 This makes maintenance and car repair accessible to even the most inexperienced shade-tree mechanic, which is very important for classic car ownership. The act of fixing and fiddling with a classic car is seen by many to be the primary draw of the hobby, and the Miata offers this experience with a generous learning curve. While articles like this that praise do no favors to those who are looking to jump in to the market, the Miata remains cheap. While low mileage examples have started to appreciate in value recently, it’s still pretty easy to find one in good condition for less than $5,000. Additionally, while the Miata is easy to work on, it still has a great reputation for reliability, making it cheap to own as well. Breakdowns should be rare, and wear items like tires and brakes are actually very inexpensive compared to more powerful sports cars. In fact, as prices slowly rise on Miatas it’s likely you’ll never lose money on one – just make sure you keep it in good condition. All in all, the Miata is a perfect entry point for classic car ownership. They’re fun, easy to work on, and inexpensive, making them a driveway addition that won’t require huge sacrifices. 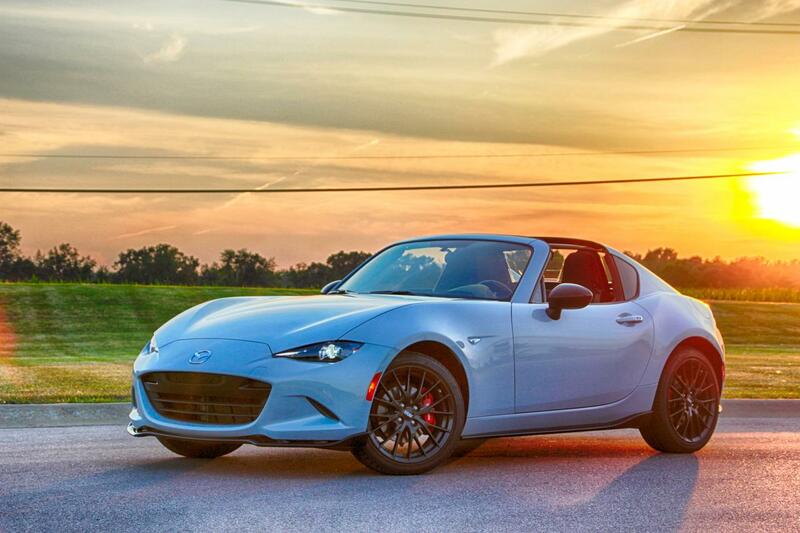 The Miata will be the face of classic car ownership in years to come, and for good reason.